Simchat Torah for the year 2021 is celebrated/ observed on sundown of Tuesday, September 28th ending at sundown on Wednesday, September 29. Wednesday, September 29th is the 271 day of the 2021 calendar year with 2 years, 5 months, 9 days until Simchat Torah 2021. When is Simchat Torah 2019? When is Simchat Torah 2020? When is Simchat Torah 2021? 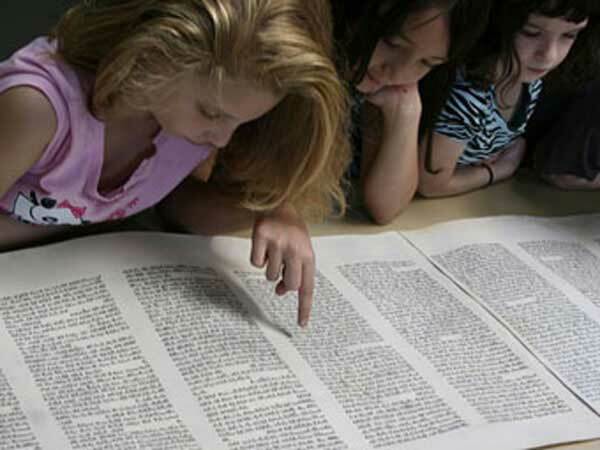 When is Simchat Torah 2022?